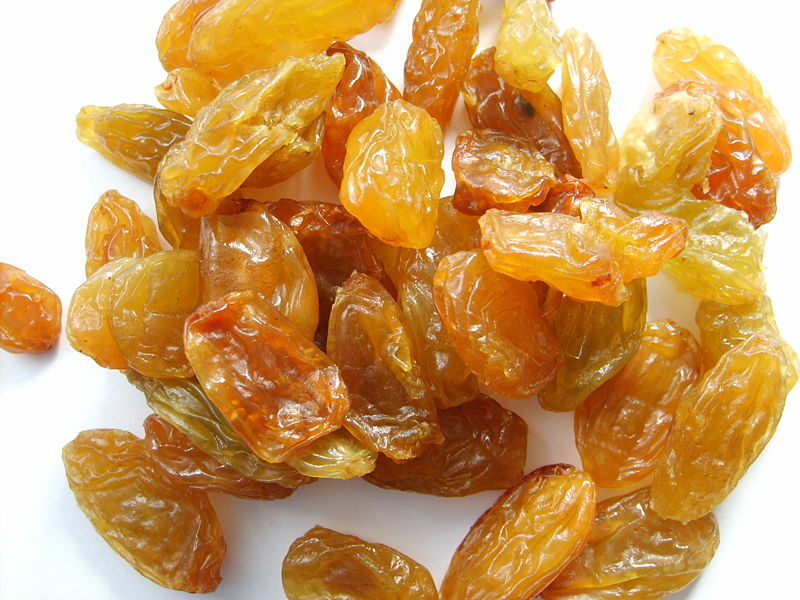 What raisins lack in good looks (it was impossible to find an attractive photo of these little buggers! ), they make up for in their energy-boost abilities. In fact, raisins work as well as sport chews for an energy boost, says new research published in the Journal of the International Society of Sports Nutrition–making them a great natural alternative for endurance athletes. In the study, after an 80-minute run, followed by a 5k time trial, runners who consumed sport chews or raisins were one minute faster in the time trial than those who only consumed water. Natural or organic energy foods is still the finest and there are only few manufacturers are harvesting this kind of foods which is naturally health with less chemicals added and made from nature itself. According to what I’ve read from the article http://products.mercola.com/zinc-supplements/ , foods we eat are generally healthy is we eat those organic foods and if it is not enough, that is the time we need some supplements or vitamins that are also naturally made with less chemicals.